David Sorenson, French horn, is co-principal horn in the OSU-Corvallis Symphony orchestra where he manages the section and has been a member since 1989. 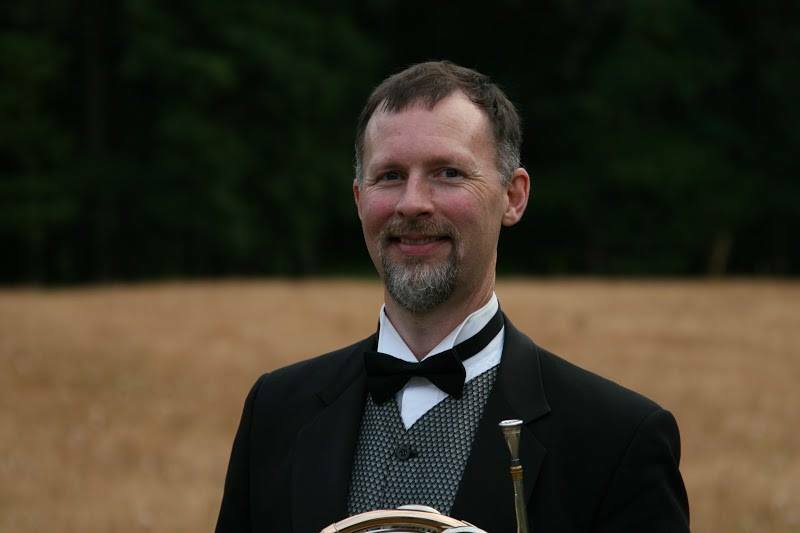 David enjoys playing in various groups throughout the Willamette Valley including the Corvallis Community Band, a local Horn ensemble and the Willamette Valley Concert band (conducted for 40+ years by the one and only Dr. Richard Sorenson – Dave’s dad). In his other life, David is a Systems Automation Specialist at CH2M HILL where he has worked for 21 years and organizes his office’s very own holiday band.